Welcome to our online home. We appreciate your visiting us today. “House of Mercy, DC” is the Washington DC branch of the Gospel Faith Mission International (GOFAMINT), North America. We currently have (20) Church Assemblies in GOFAMINT, North America. House of Mercy, DC is an interdenominational, Christ Centered, Bible believing Community Church. We exist for the purpose of sharing the good news of Jesus Christ in word and practically to bring the God-kind-of change into your life and your family. We are a multicultural church, and everyone is welcome to visit and become members of our Church family. Our music is contemporary and also old –time Gospel laced with flavor from different parts of the world particularly African. You may dress up or dress down to enjoy the presence of God in our midst. God’s presence and power is able to lift every burden in your life and family and break every yoke in your life and family. The presence and power of God will set you free from sin, bad habits, depression, sickness and everything that has limited your progress up till now. 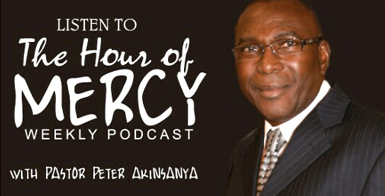 At House of Mercy, you will experience the love and compassion of Christ; sound teaching of the Word of God; room to develop and grow your gifts into your God ordained potential; opportunity to serve and be a blessing to your family and the community at large.Please feel free to enjoy our online resources. 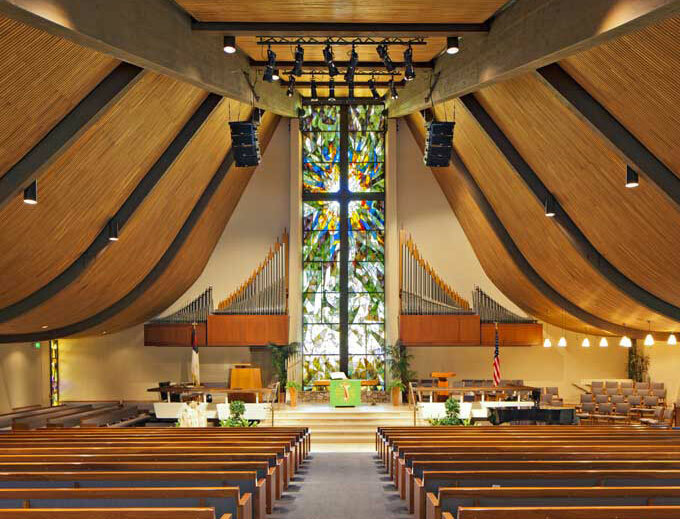 We look forward to hearing from you and better still seeing you at any of our services. Our contact information and Church address is detailed below. Should you have any concern or prayer request; kindly contact us and let us counsel you with the wisdom of God and pray along with you for a Supernatural intervention of God in your situation. Nothing is impossible to our God! We invite you to worship with us this week or anytime; House of Mercy: Worshiping God, Loving People, Growing together!